1) With 14 years experience in LED Encapsulation, form stable and high quality products. 2) Pass ISO 9001-2000, and we have formed Perfect Management system guarantee quality strict control, which makes sure the quality well. 4) Powerful and experienced engineers and technician team would develop new products each year to cater to the requirement of the markets. 5) Advanced production equipment improve the production efficiency and quality. 6) Better after-service, we offer two years warranty for free, and lifetime maintenance, and offer free software upgrade service. 7) Free train after order, and offer you the train course in detail. 8) We have our engineering department which is responsible for the projects installation instructions, if you required, they can go to you to instruct you install the led screen. 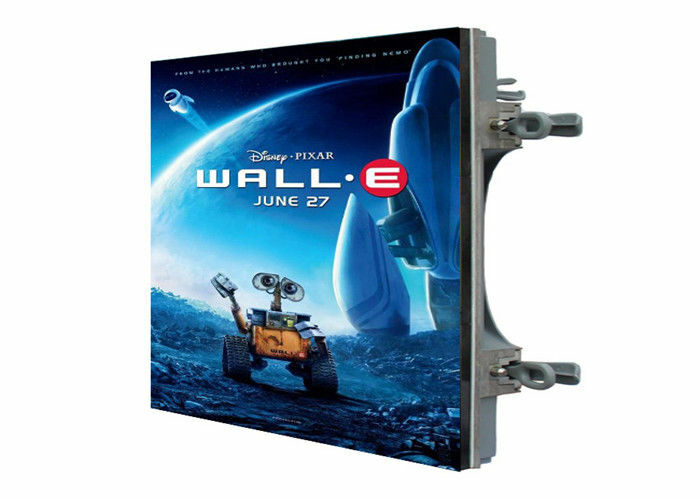 (1) Outdoor fix installation led screen:P10,P12,P14,P16,P20,P25 etc. (2) Outdoor rental led screen P10,P12,P14,P16,P20,P25 etc.